With breathtaking views of the Macedonia Square and Alexander the Great statue, the 4 star boutique Hotel ALEXANDAR SQUARE offers an unrivalled perspective of Skopje’s history. Situated right in the heart of the city, the landmark hotel is within walking distance of exclusive shopping areas, museums and the business district. Just 25 minutes from Skopje International Airport. 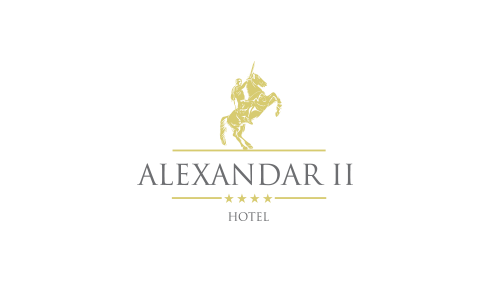 Alexandar hotel represents the perfect base from which to explore the wonders of ancient Skopje, from the old market and some of finest museums. Skopje is a great metropolis, with plenty to do and see. Get to know the hottest spots and events in the city, many of which are located within walking distance of the Alexandar Square hotel. 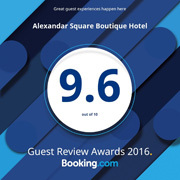 And remember, a number of the most important cultural, social and business events take place in the Alexandar Square hotel! Situated at city’s Main Square.